With every option and every annuity plan in front of you, we make educated decisions easy. We have access to the most current and up-to-date rates from every top rated Insurance company. Use our easy to follow guides and comparison charts to assure yourself you are looking at every option before making a monumental decision. 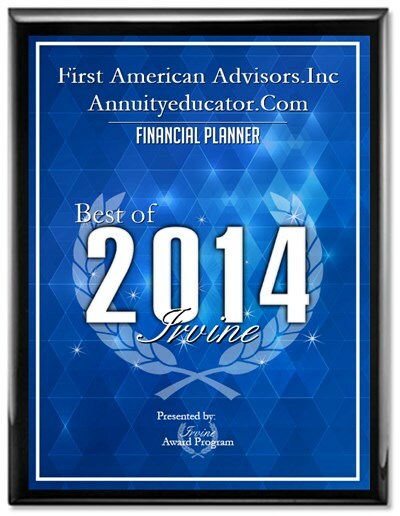 Unbiased, knowledgeable information about Annuity products from all the top carriers in the nation. Our expert agents are available by phone, email, or in person for no-cost, no-obligation review of your specific retirement income planning needs. He is a powerhouse financial educator specializing in annuities and guaranteed retirement income for life. He is a 20 year veteran of the financial markets where he has been a licensed broker, money manager, trader, trainer and global speaker for almost two decades. His mission at Annuity Educator is to inform and educate baby boomers facing retirement, as well as others, about the opportunities of using annuities as a way to diversify and shelter part of their financial resources from the volatility of the market. He is committed to providing unbiased information, education and assistance to make life better for his clients and their families. “Our goal at Annuity Educator is to provide security, trust, superior value and peace of mind to those we serve, and to offer the best of financial retirement resources and services,” Novak says. He offers particular expertise on annuities and retirement planning. Clients leave his consultation sessions knowing “the search is over;” they’ve found a company with deep insight into unique financial goals, and the willingness to build financial solutions not solely from the power of the product, but also from the needs of the individual. He treats each financial future as an extension of his own. His clients, and all such clients for that matter, deserve nothing less than a savvy financial agent in tune with the human element of retirement planning and reliant on the success of their clients as part of their own legacy. This is where he not only delivers, but shines. His website AnnuityEducator.com was created as a foundation and a springboard through which potential clients may gain a broad understanding of multiple annuities and their potentials to create a prosperous financial future. His knowledge of the insurance industry facilitates provision of more than 35 A and A+ rated insurance companies and annuity carriers, capturing the best possible solutions for annuity and financial planning needs. With a multitude of product options and a keen eye for industry analytics, the most modern and powerful products on the market are made available to clients at highly competitive rates. He rewards initial faith in his services by opening a deeply personal dialogue that collaboratively builds a landscape of financial goals which align with an individual’s specific vision of retirement planning and financial stability and security. 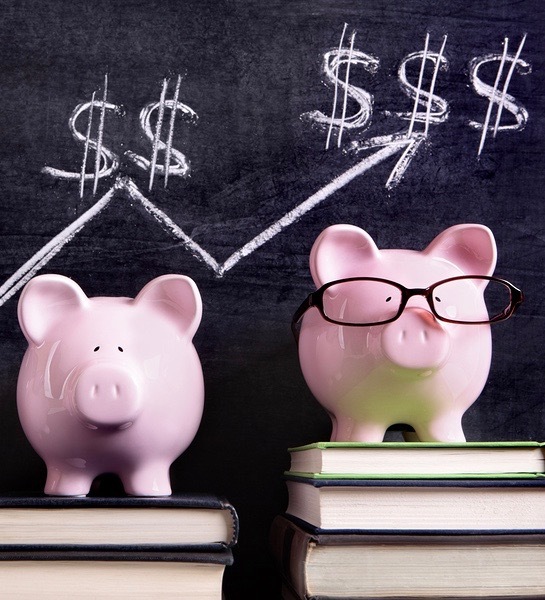 His mastery of annuity strategies serves as a long-term fortification that protects client wealth and expertly monitors its disbursement, leaving a guaranteed income stream that spans a lifetime of family and personal financial security. His experiences as the founder and operator of AnnuityEducator.com, as a successful operations start-up leader for other financial entities, and as a turnaround specialist responsible for revivifying a trading education organization into a globally dominant financial business leader have molded him into the consummate financial planning professional he is today. But what elevates him to the next level is inspiring clients to take control of their lives. He’s a wealth of product knowledge, cultivates a forward-thinking philosophy, and changes their perceptions of personal empowerment to create true partnerships out of basic business relationships. His research is exhaustive; his commitment is unwavering; and his understanding of the value of financial stability reaches deeply personal levels, touching upon the love clients have for themselves, for their families, and for the joys to be had when unnecessary burdens are no longer theirs to bear. It is this pith of his philosophy that paints the portrait of his brand and best describes the quality of its services. 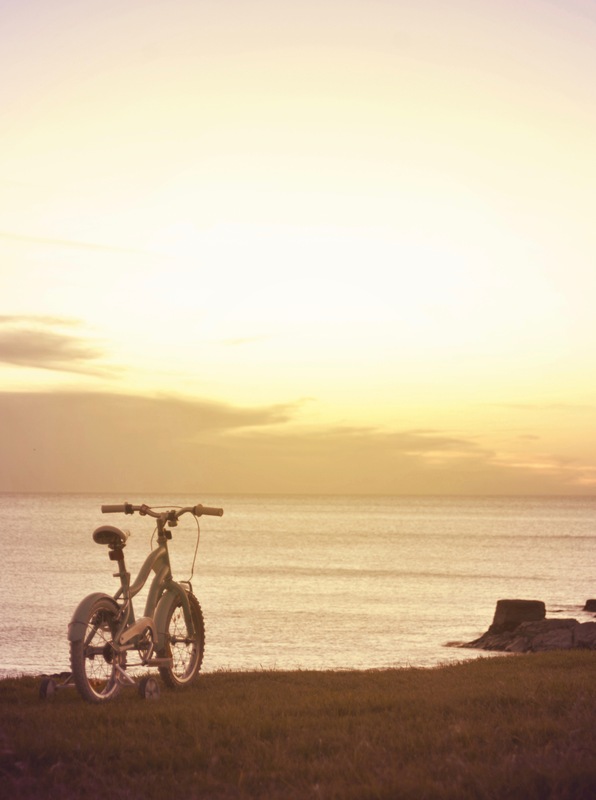 In the end, we have but ourselves, our loved ones, and the pursuit of our grandest dreams. Each person has different goals and unique situations when it comes to investing in their financial future. We realize that what may be right for one person may not be right for another, and that no website alone can provide you with all the answers for retirement planning. 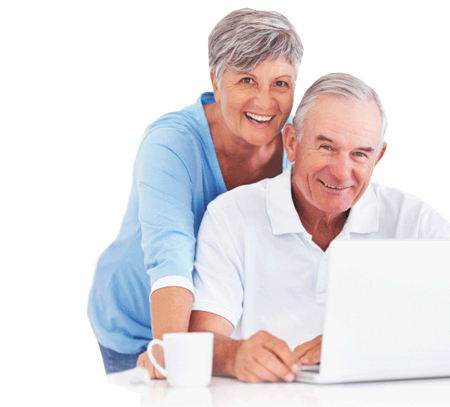 This site was developed to help you get a broad understanding of what annuities are, the types of annuities for retirement that are available and how they may help you in planning your financial future. We promise to present you with all of the options available and work with you to find the answers you’re looking for. We will provide up-to-date information so you know what is a safe investment in 2014, and are able to keep up with the market and current rates, and best of all, you have the opportunity to discuss your unique situation with an experienced, independent (non-captive) and dedicated financial company. When it comes to investing in your financial future, you deserve and should expect nothing less than an experienced financial agent who has made a living helping clients like you protect and invest in their futures with retirement planning. Unlike financial agents who represent one carrier, we work with the top annuity rated insurance companies and have the ability to match you with the best solution to your specific needs, regardless of the company or product. As a consumer, it is important to know you are working with a reliable, trustworthy and sound financial company. We provide the highest level of service and support while adhering to our core values of Integrity, Excellence, Passion and Collaboration. 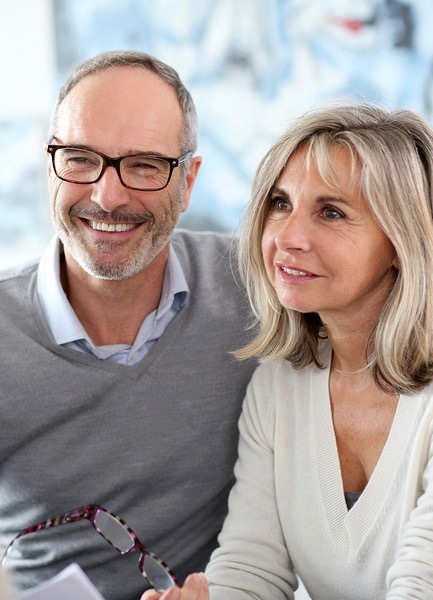 Our retirement agents are able to meet with you at your home, office or wherever is most convenient to you, for a free financial consultation and to discuss and identify some of the areas that we can assist you in planning your annuities for retirement and financial future.